This makes me smile! Thank,you! :). Made me smile and wince all at once. 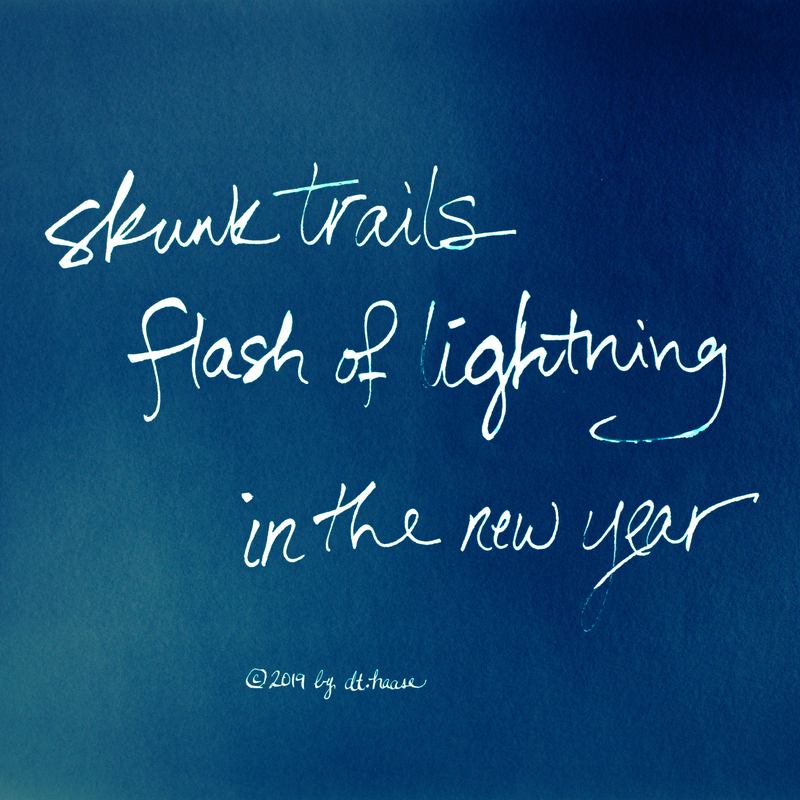 Invaded by skunks summer before last; will stay up late to watch heat lightning in the distance. Fine little haiku.